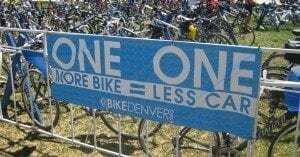 BikeDenver is Denver’s bicycle advocacy organization and the leading non-profit to promote and encourage bicycling as an energy efficient, non-polluting, healthy and enjoyable transportation alternative in and around Denver. 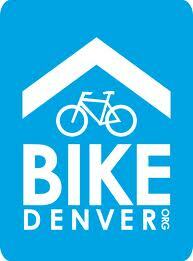 BikeDenver is a grassroots organization representing the needs of Denver residents and made up of representatives from diverse backgrounds and professions all with the desire to create a healthier outdoor environment for residents. The organization is often the first point of contact for new residents looking for resources, information, education and events around biking in Denver. BikeDenver’s impact results in more and safer commuter lanes, better bicycle access, convenient bike parking, and bicycle-friendly legislation. These outcomes lead to increased ridership and awareness around the health, environmental and economic benefits of bicycling.